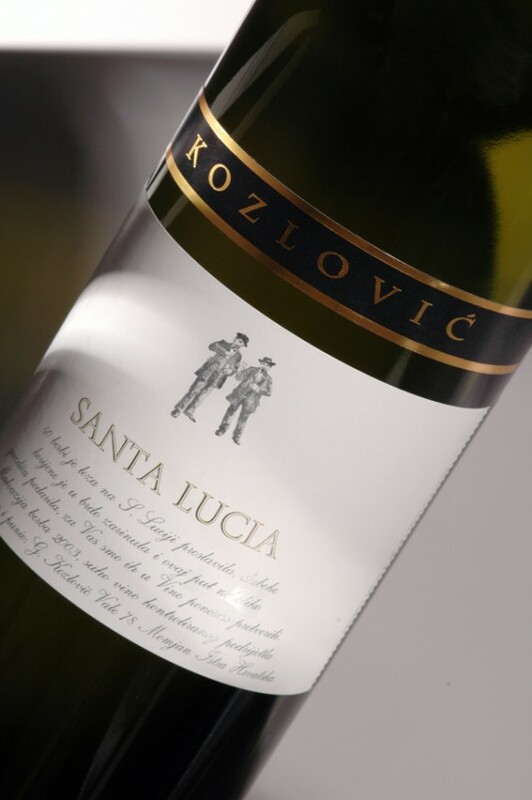 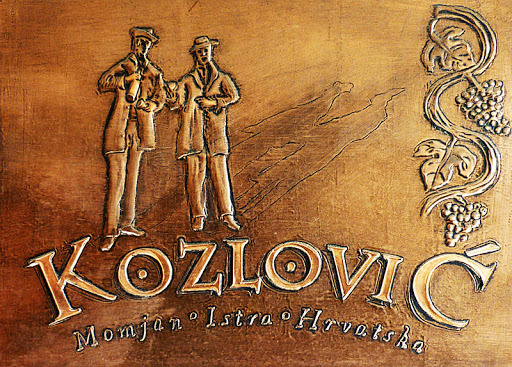 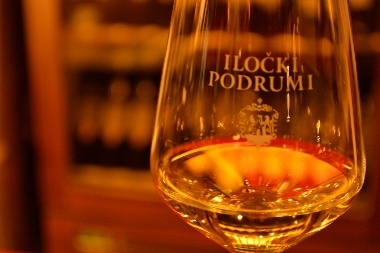 The wines of Ilok, in the easternmost part of Croatia, have long enjoyed recognition beyond the region; its Traminac apparently being served during the coronation of Queen Elizabeth II in 1953. 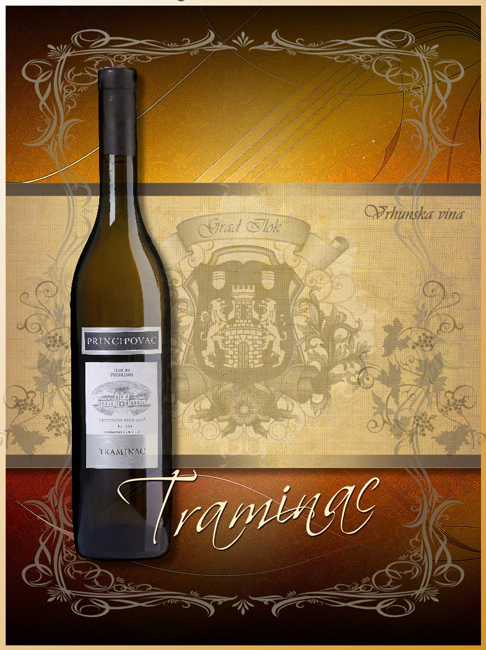 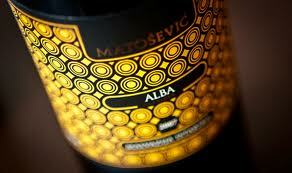 Its main autochthonous sorts – Graševina and Traminac – are now key to restoring some of this past prestige. 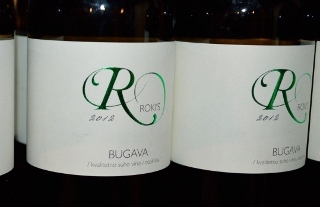 Though some will simply argue that it is contemporary preferences for less sour and alcoholic wines that make Vugava unappealing, it is Vis’s other autochthonous sorts – not a change in tastes – that may finally help Vugava realise its full potential.